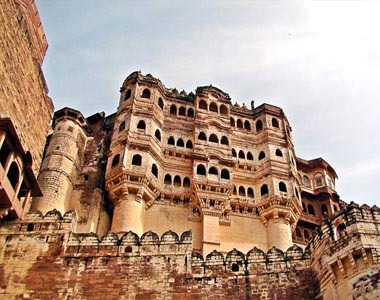 Rajasthan Tour Packages organised by Waytoindia.com in Rajasthan, the North Indian state, comprise some of the most explored cities in India. These include the capital city of Rajasthan Jaipur also called the Pink City, famous for the City Palace and Hawa Mahal; Udaipur, which is renowned for the Lake Palace; Jodhpur also called as the Blue City that features the Umaid Bhawan Palace & Mehrangarh Fort on the outer edge of the city, Jaisalmer that witnesses guests from far and wide coming to spot the ancient havelis and for sure, the impressive Sam sand dunes of Rajasthan. While the tourist attractions of Rajasthan must be seen to be believed , the traditional Rajasthan cuisine is excellent to be tasted. 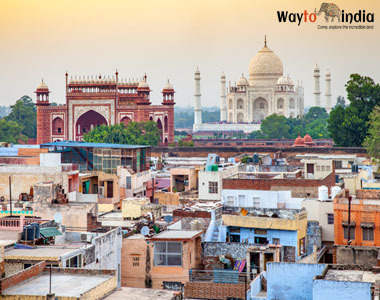 WaytoIndia offers Rajasthan tour package of 10 days to visit the world-famous forts, palaces, havelis, temples, museums, camel farms, sand dunes and lakes of Rajasthan. 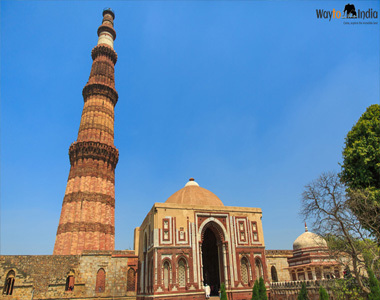 The tour begins in Delhi, promising the extended fun of exploring the top Delhi attractions like Red Fort, India Gate, Humayun’s Tomb, Qutub Minar and many more. 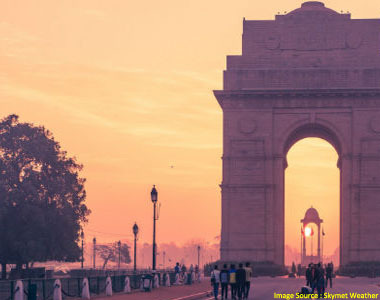 The 14N/15D Agra Rajasthan tour package is an invigorating trail of discovering the invincible majestic charisma of the desert state through timeless edifices and extraordinary art and culture. There could be no better way than being a proud spectator to the love icon Taj Mahal to conclude this tour. The 5 days Rajasthan tour package covers the Pink City of Jaipur, the City of Lakes Udaipur, world’s only Brahma Temple at Pushkar and Rajasthan’s only hill station Mount Abu. In short, get ready for a short but memorable rendezvous with the royal desert state. The tour offers the excellent opportunity to be a part of the extravagant celebrations and plan some great days of exploring the best of Rajasthan’s imperial past, engaging culture and a lot of thrill. Golden Triangle Tour with Pushkar is one of the most frequently explored circuits including Delhi, Agra, and Jaipur. 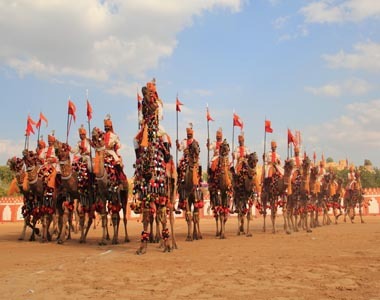 The Pushkar Fair is a major highlight of this tour. 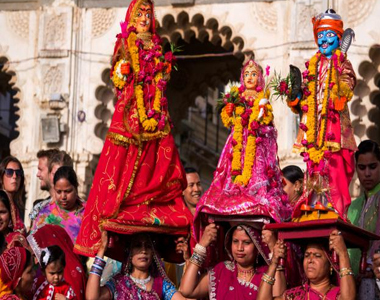 Gangaur Festival Jaipur tour commemorates the colourful cultural spirit of India’s desert state called Rajasthan. That a desert can be extremely spectacular and entertaining becomes a fact when one plans to explore Rajasthan, spanning over the hot Thar Desert. On this fabulous best of Rajasthan tour, you get to discover the grand monuments as well as picturesque vistas and amazing culture of the desert state. 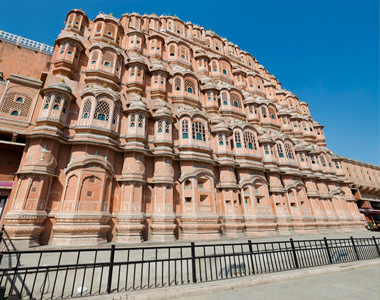 Same Day Jaipur Tour is specially designed for those travelers who wish to go for a personalized trip to the pink city, however, they cannot spare time for overnight stay. Chauffeur driven AC Car making your visit enjoyable at own pace with time in hand for photo stop. 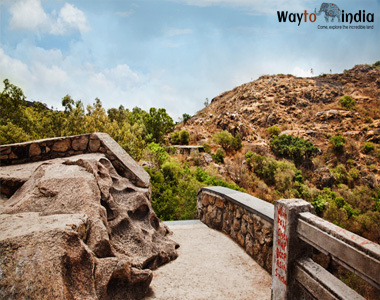 Mewar tour packages by Waytoindia provide the travelers an opportunity to visit Mewar region of Rajasthan. Mewar region of Rajasthan comprises of districts of Bhilwara, Rajsamand, Chittorgarh and Udaipur. 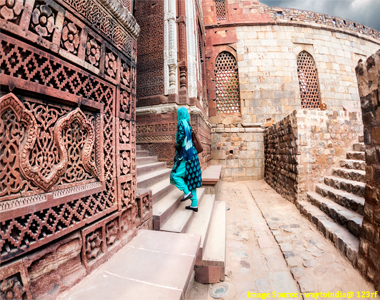 This short and sweet tour takes you through historical Jaipur and holy destinations of Ajmer and Pushkar. Those who want to have glimpses of Rajasthan in a short time, this is a perfect package to go with.